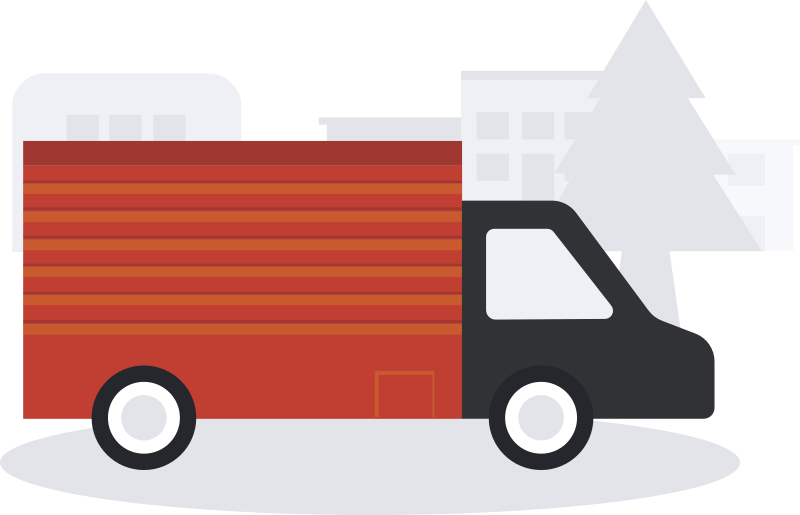 We wish to help you at each stage in your move, so we have collated some useful information for you here to help you plan for a stress free move. The first step in moving is deciding what will be kept and moved, what can be given away or thrown away. We suggest you walk from room to room listing every item in your home that you wish to transport. This may seem like a daunting task but as long as you take it steadily you will find you progress through quite quickly. If possible do it with a partner and have them call out each item as you go and you can note it down. Whilst you are preparing your items to move, try to bear in mind that we are only able to quote on what you tell us, we have not seen what you have. So, if you have any over sized items, such as large wall units or American style fridges, please make sure that you let us know. Also, don’t forget any outdoor furniture and contents of any sheds or garages. Most likely, now a days, it is commonplace for you not to have the keys until the money has transferred which can take time. This is where choosing us is the best option for you. If you don’t have the keys we can go back to the yard and await your call and we can arrive at your new home just when you do, or afterwards, allowing you time to clean, hoover up and be ready for delivery. Start sorting out your loft and garage. It’s a great way to get rid of things you don’t need – why not donate unwanted good condition old toys / books / CDs to charity? Think about putting items of excess furniture into storage until you’ve settled into your new home – talk to the experts and find out how inexpensive it could be! Could some of those items go into longer term storage to free up more room in your new home? Talk to us! Remind friends and family you’ll need a hand next week! The Day before then…. Moving Day! Check your removal details with us. We will be round to your current house at aprox. 8:30a.m. or at the time we agree with you. Keep in contact with your solicitor, to know when the money has been transfered and you can collect the keys and gain entry into your new home. Once you have a time, let us know and we will meet you at your home and move all your things in for you. Have a cup of tea or coffee, you are now in your new home with all your things. Job done! How can I pay for my removal? 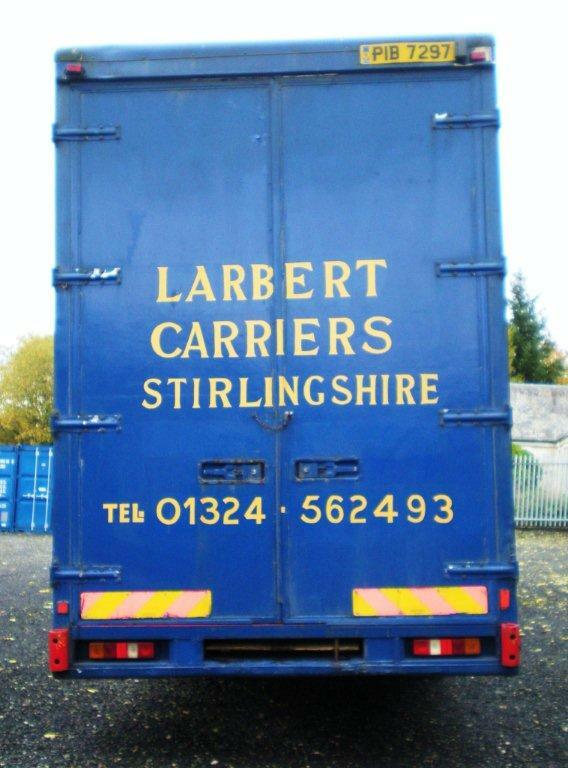 At Larbert Carriers we allow for a variety of payment options including: Bank Transfer, Cash or Cheque. All Payments are due on completion of removal. What to do after moving into a new house? Turn on Utilities and take readings. Change the Locks. Bonus tip: Come up with a plan to prevent getting locked out of the house. Do I need to tell Sky I'm moving? If you’re moving Sky says the following: Sky+, Sky+HD, Sky Broadband and/or Sky Talk, we’ll need two weeks’ notice. … Sky Q, we’ll need three weeks’ notice. Sky Mobile only, we’ll just need your new address. Can you leave furniture when you move out? 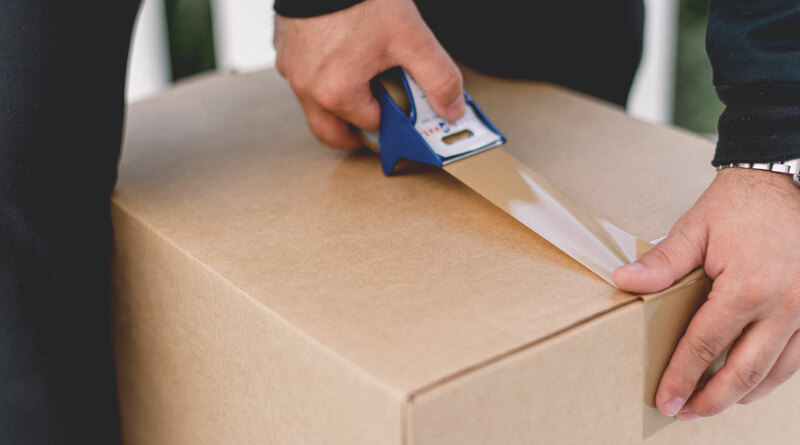 Moving is a big task, and one that you can make easier with a little preparation. But if you’re in a rush and leave some things behind you could lose your security deposit or even be charged extra rent. Many landlords don’t consider you “moved out” until everything is really gone. On the other hand, if you are selling your house, you could negotiate with the purchaser (through your solicitor) to leave white goods and other furniture for new owners. How do you pack a messy room? Organise your home before you pack up. Place your clothes and items into three piles: “Keep,” “Throw Away” and “Donate.” You don’t need all that old junk dragging you down, so downsizing can be refreshing. Donating gently used items before you move makes for a fresh start and also contributes to helping those in need. Your junk might be someone else’s treasure, so don’t just throw everything away! Donate gently used clothing, toys and furniture to charity organizations such as The Salvation Army. Don’t get rid of everything, though. For instance, we know your family heirlooms are of much sentimental significance to you and your family, so make room in your new home for those valuables. Pack a separate “essentials” bag. One thing many people forget is the essentials they will need to use the first night they move in. At the end of a long day, you definitely don’t want to organize a search party to find your toothbrush, soap, makeup, toilet paper and dental floss in separate, unlabeled boxes scattered across your house. That’s why it’s important to pack an essentials bag with all of the items you will need to use after you first move into your new home. Keep this bag with you on the ride there, not with the movers. This way, you’ll be well-prepared for your first night in your new home! Label your packing boxes. When you’re packing the moving boxes, it is extremely important to mark and label them with a general category like “Laundry Room.” That way, you’ll be able to easily differentiate what’s in each box without having to first take everything out of them. Have the movers put the boxes in their designated rooms. If you want to be really organized, you can even try using different colored labels for each room category. For example: Laundry room could be green, kitchen could be yellow, bedroom could be blue, etc. If you can’t find colored labels, use different colored markers to label the boxes. It can also be helpful to write a list of what’s inside each box and attach each list to the corresponding box. Try a moving app. There are some apps you can download to help you organize your mess before you move. Sortly is an app that helps with organization of your belongings, keeping a visual inventory and creating labels for your packing boxes. You can also use the Snap ‘n Pack Moving Assistant app to make moving labels with a handy QR code that will list the items inside the box when you need to unpack. 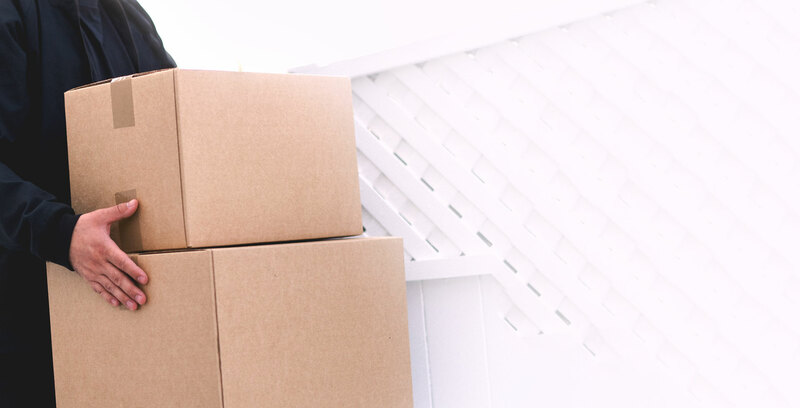 Other moving apps that can help you stay organized include Home Move Pro, First Home Checklist, MoveAdvisor, and more! So, if you’re feeling anxious about organizing a big ol’ mess before you move, remember there are several steps you can take to make the process easier. How do you pack a bedroom quickly? Start early. No matter how good you are, packing always takes longer than you think. Pack strategically. Mark the boxes you know you will need first with a star or other symbol. Don’t over-pack boxes so they are too heavy. Watch out for books especially. Don’t pack air. Don’t part-fill boxes.